Extremely delicate color and service designed for those who have sensitive skin problems. 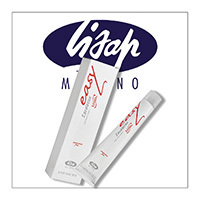 EASY ABSOLUTE success is due to its MICROEMULSION anti-age COMPLEX , the complex capable of preventing the aging of hair structure: the MicroEmulsion slows the initial velocity in the oxidation mixture (colouring cream + Developer) , increases the intensity of the color and promotes a faster release of assets dyes within the cortex capillary. Today the MICROEMULSION COMPLEX has been enriched with A3 PIGMENTS , colours pigments that is anchored in capello, s last longer by keeping unaltered the colour , shampoo after shampoo. Enriched with ARGAN OIL & KERATIN , leaves the hair soft and silky even after the color. 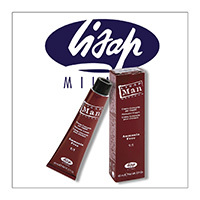 UNBEATABLE COVERAGE easy to apply without intermediate mixes with other nuances , guarantees a 100% coverage of white hair without adding natural basis for a long-lasting color is brilliant as just did. shades: available in 55 colors + RED PASSION 4: , RUBY CORAL , MAHOGANY COPPER containing new innovative dyes pigments that provide , red , also firmness and color depth for an enviable result is intriguing and multi-faceted way. Versatile and directed , but young aristocrat and complete. 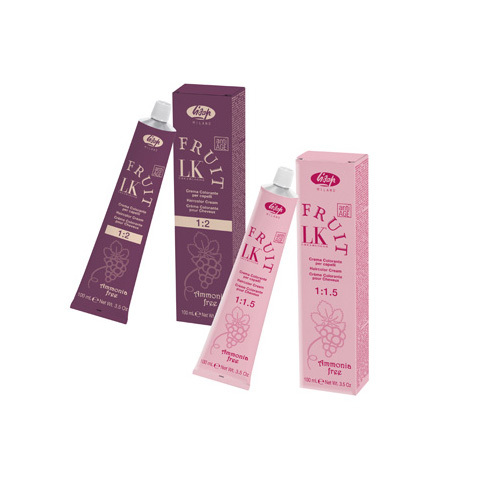 The range of SUPERLIFT and TONALIZZANTI offers an extraordinary result and a superior beauty. A more neutral performance ultrachiara and contrasting yellow hues during the breakdown of melanin. 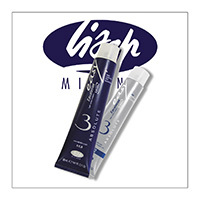 The safety and tranquility of Easy formulation Absolute 3 allows brilliant results across the border of 5 BLEACHING TONES. The Absolute 3 line is enriched with COFFEE and MACADAMIA ABSOLUTE ABSOLUTE to offer professionals the intensity and depth of reflections in mocha. directions for use: mix in 1: 1 ratio , only 5 DEVELOPER EASY a 10 , 20 , 30 and 40 volumes. Leave on for 30 minutes and rinse. 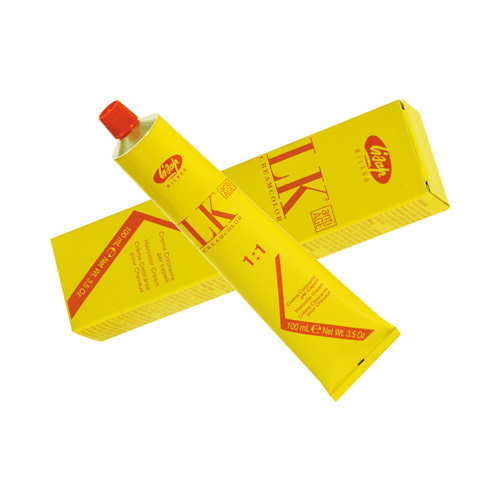 For further maintenance and guarantee a constant protection use LISAP ABSOLUTE PROTECTIVE SPRAY COLORED HAIR.